The legislature in any society performs the important function of deliberating policies for the people and passing them in the form of statutes. 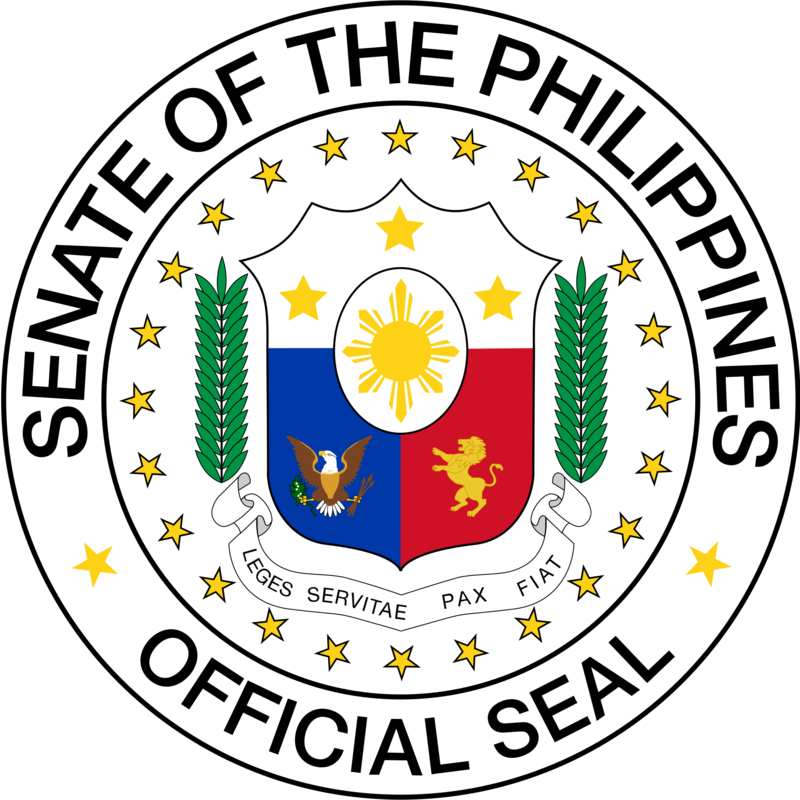 Although the Philippine Legislature was organized only in 1916, it had deep roots in the past. Long before the Spanish rulers came to the Philippines, the people in their barangays were already governed by a set of rules by their chief. Over the long span of Spanish and American rule, various forms of legislative structures were set up to perpetuate the colonial rulers’ desire to rule the country.